The importance that businesses should grant to their consumers in no hidden concept now! In this day and age where competition has grown immensely, small things make a world of difference and consumer purchase decision are based more on their experiences from the business rather than the product or service that they purchased. A page dedicated to getting in touch with your company means that the email address is kept confidential. This is a bless of relief because it makes you safe from those spamming emails that fill up email inboxes every now and then. Since the company email is very difficult to harvest, there are fewer chances of your business being added to mailing lists that are then distributed freely across the market by anyone who gets a hold of them. 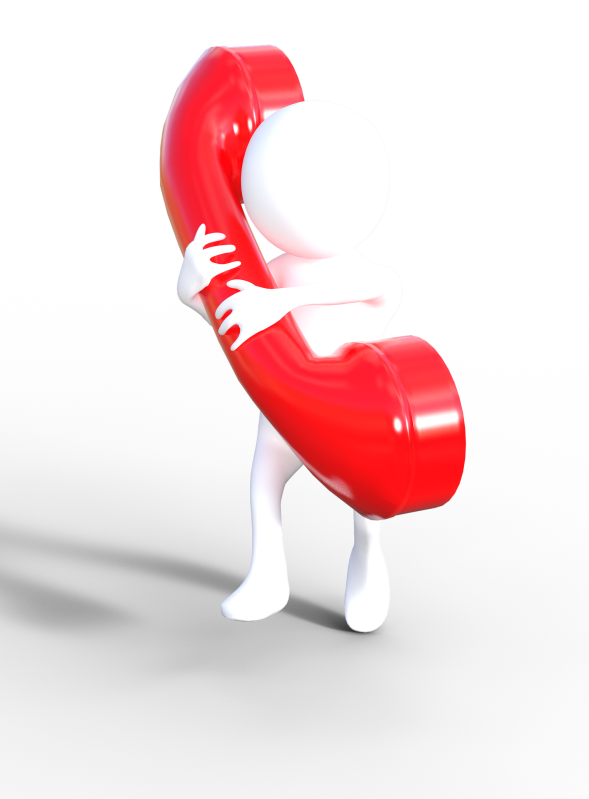 Consumers are sometimes quite shy when it comes to getting in touch using calls or any other forms of communication. Emails and messaging is considered one of the most favorable forms of interaction by customers. Providing a well built and responsive ‘contact us’ section means that visitors to your website are more likely to express their views or ask queries. As a result, conversion rates have been reported to experience jumps which generate more revenue through something as simple as a communication window. Consumer feedback and queries through contact forms are traceable and can be used to find out a lot of things that might be beneficial to improve the quality of your services. Some of the things that can be extracted are information like whether or not the respective client has purchased anything from you in the past. You can also see the browsing patterns for that particular address in order to judge what the visitor has been looking at and what he might be interested in. All these little things can help you improve your performances and become more productive and creative in your operations. A properly responsive ‘contact us’ section provides an enormous amount of satisfaction to consumers and points to the customer centric attitude of the business. This obviously translates into greater opportunities for the organization because a happy customer brings along a number of benefits like revenues and word of mouth marketing which has been proven to be one of the most effective forms of advertising in the modern age. As we brushed upon briefly in the last section, a responsive and well maintained contact form can be your most potent marketing effort because it can be created quite effortlessly and without extensive investments while still providing the benefits that sometimes other parts of the website might fail to give. If your contact forms have been neglected or they haven’t even been created yet, now is the time to spare some time and look into them as soon as possible because of the plethora of benefits that come with this nominal investment.